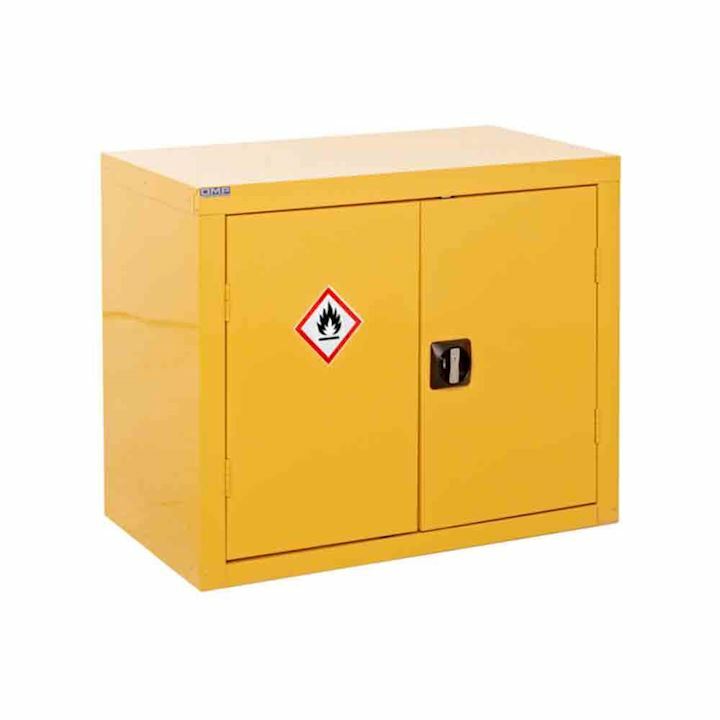 Hazardous cabinets and COSHH cupboards are designed to provide safe storage for a range of dangerous and flammable substances. 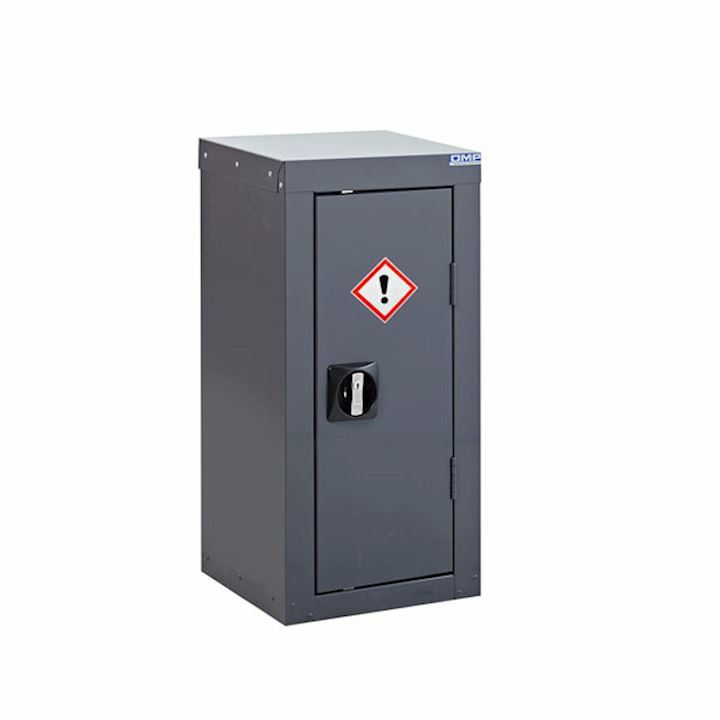 At 3dlockers.co.uk we stock an extensive selection of the latest hazardous safety cabinets, chests and flammable cabinets in a choice of sizes and with various features. 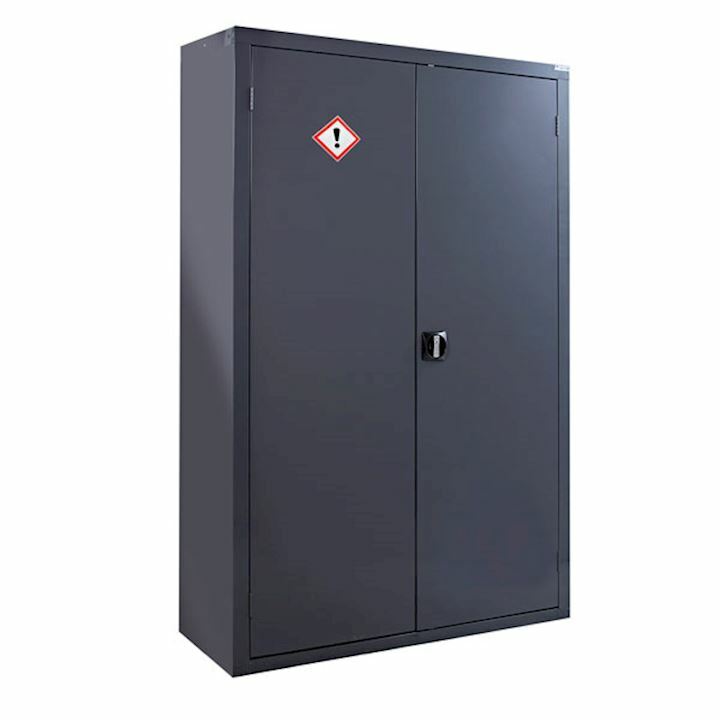 If your business involves the long or short-term storage of potentially dangerous chemicals, to the highest standards from quality materials and with safe and secure storage a design priority, browse through our range to find the workplace cabinet you need today. 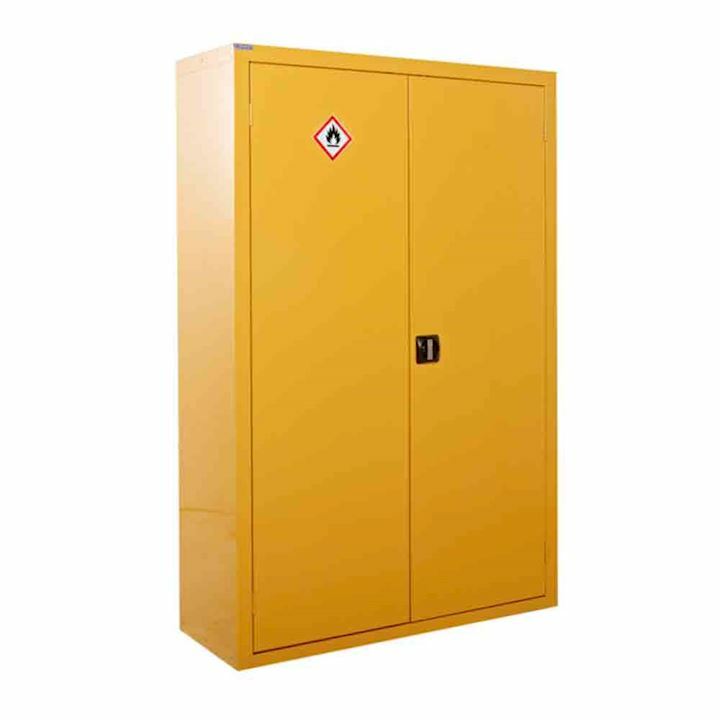 We offer hazardous cabinet solutions in a choice of two colours: yellow and grey. 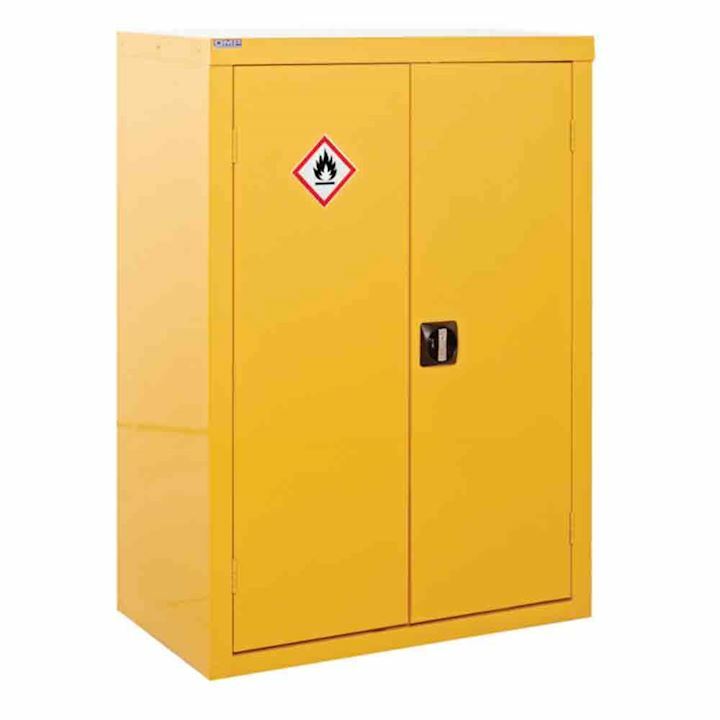 Highly visible and representing danger, yellow may be the colour of cabinet to choose if you regularly need to store dangerous substances. 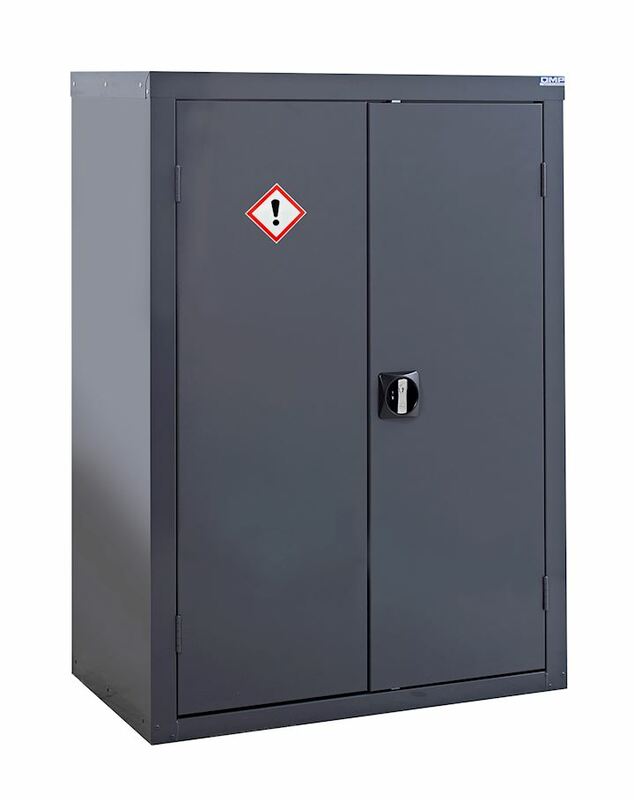 Grey hazardous cabinets can be used for safely storing less harmful materials. 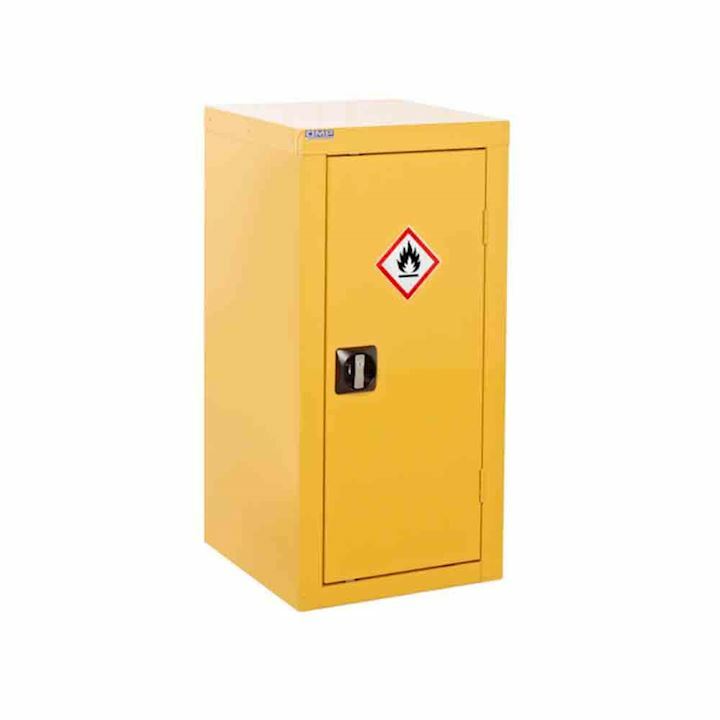 Both yellow and grey cabinets are supplied with distinctive hazardous safety labels, as required by the Control of Substances Hazardous to Health (COSHH) regulation and Dangerous Substances and Explosive Atmospheres (DSEAR) regulations. Prominently displayed on the front of cabinets, these signs are important to flag up what type of materials are being stored inside. 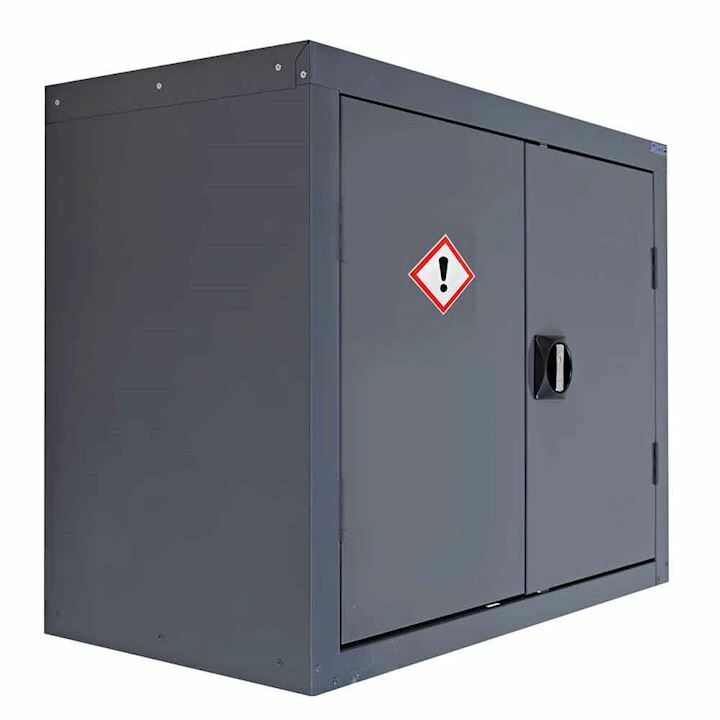 Keeping chemicals and hazardous substances properly segregated in the cabinet is achieved through extra, high-adjustable shelves and any leakages can be safely contained by ordering models that come with an integrated leak-proof sump. 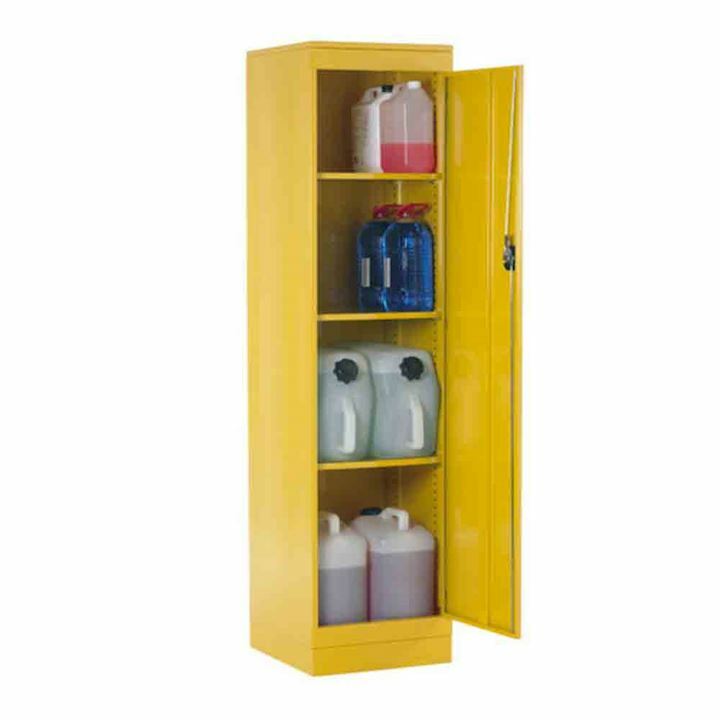 Other safety features to look out for are shelves with lips that help to contain any spillages. 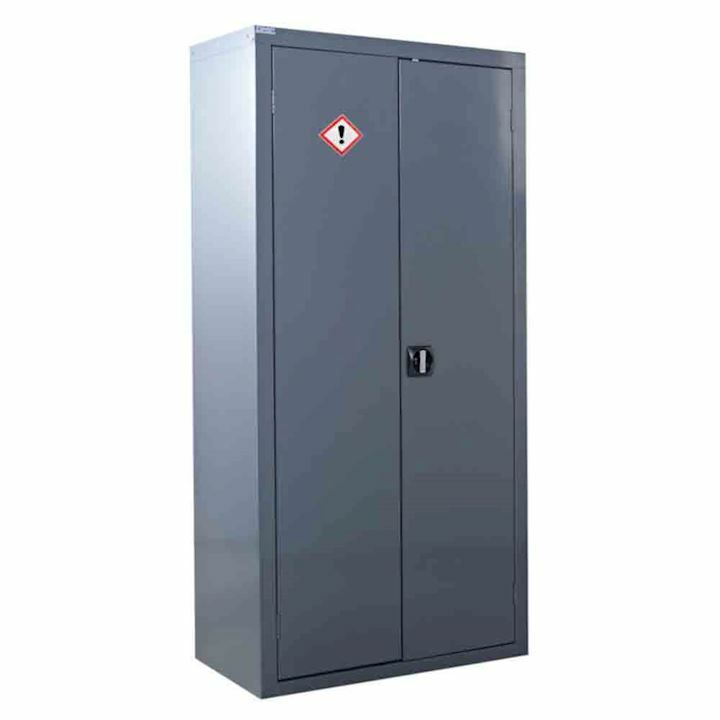 We also supply a range of stands so you can position hazardous cabinets off the ground for increased visibility and ease of access. 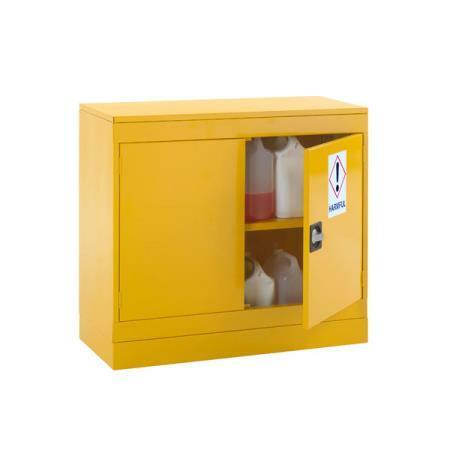 Where and when to use COSHH cabinets? 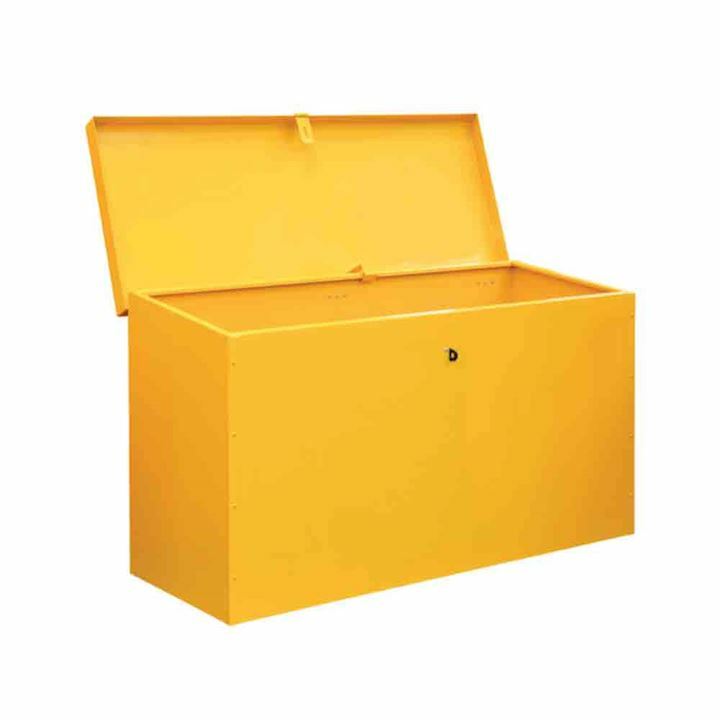 COSHH complaint cabinets should be used wherever potentially toxic substances or harmful chemicals need to be stored, or where the presence of dangerous materials pose a risk to health and safety. 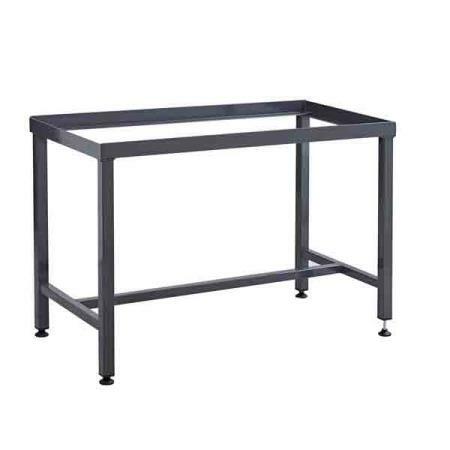 This can include factories, schools, and various types of workshops. 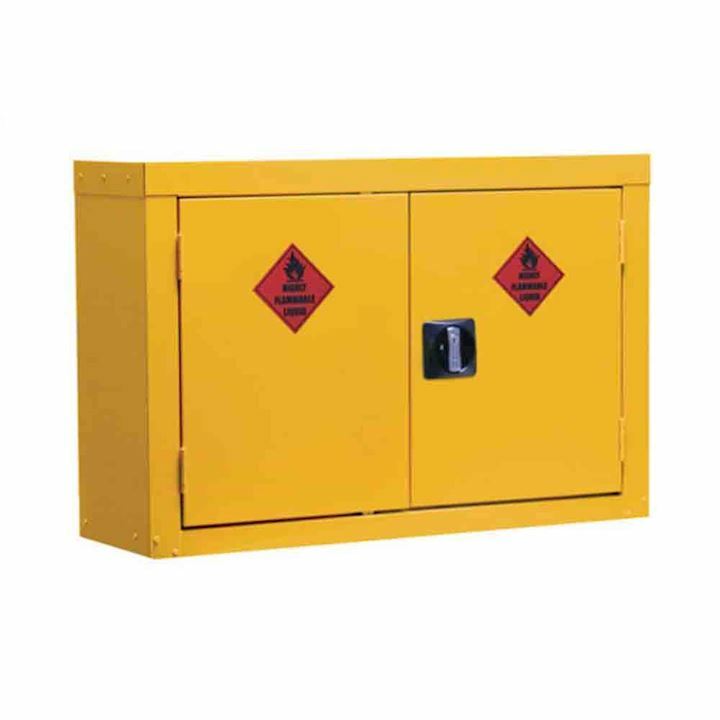 In short, if you need to store hazardous substances on your premises, you are required to minimise the risk to employees or the general public through proper storage and segregation of these materials in fully lockable and safe cabinets with appropriate labels. 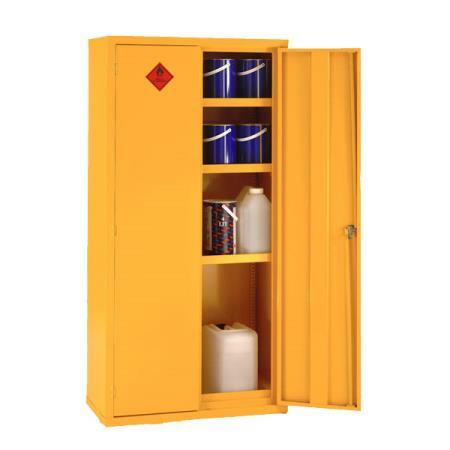 What substances can you store in hazardous cabinets? 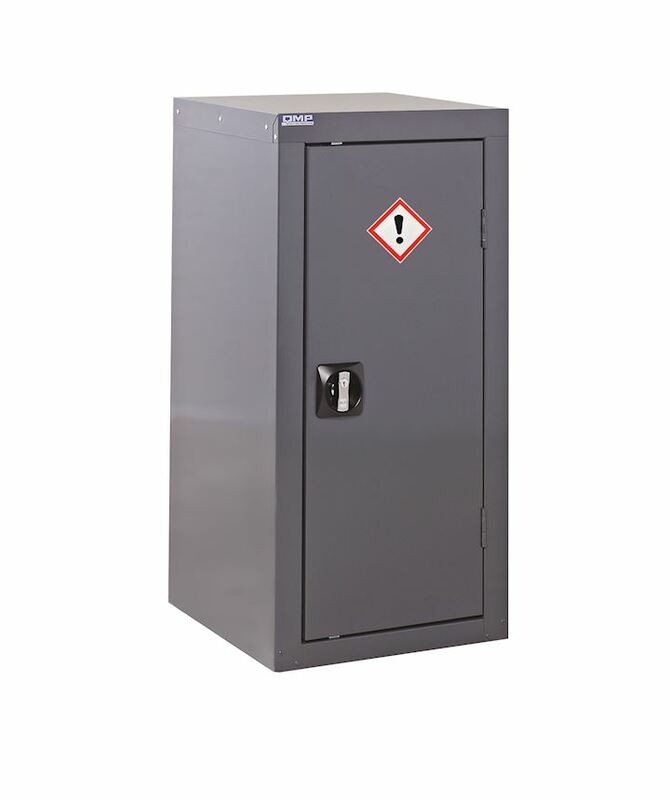 Free-standing hazardous cabinets are ideal for storing toxic substances and chemicals such as varnish, glue and liquid adhesives, thinners, certain resin, pesticides and paint. 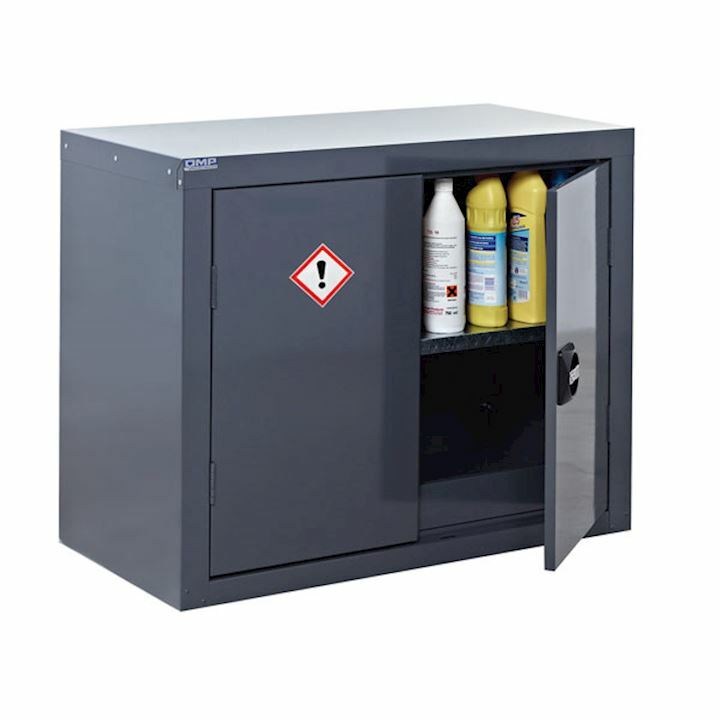 Laboratory wall-mounted cabinets are ideal for keeping acids and alkalis safe when not in use. 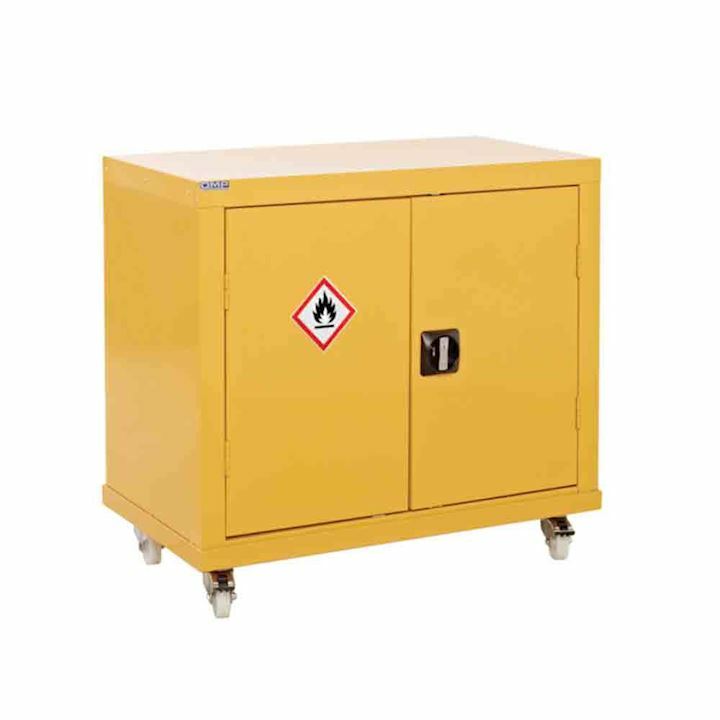 If you need to transfer chemicals within a large site, such as a hospital, one of our COSHH mobile units with push and pull handles can be wheeled to where it is required. 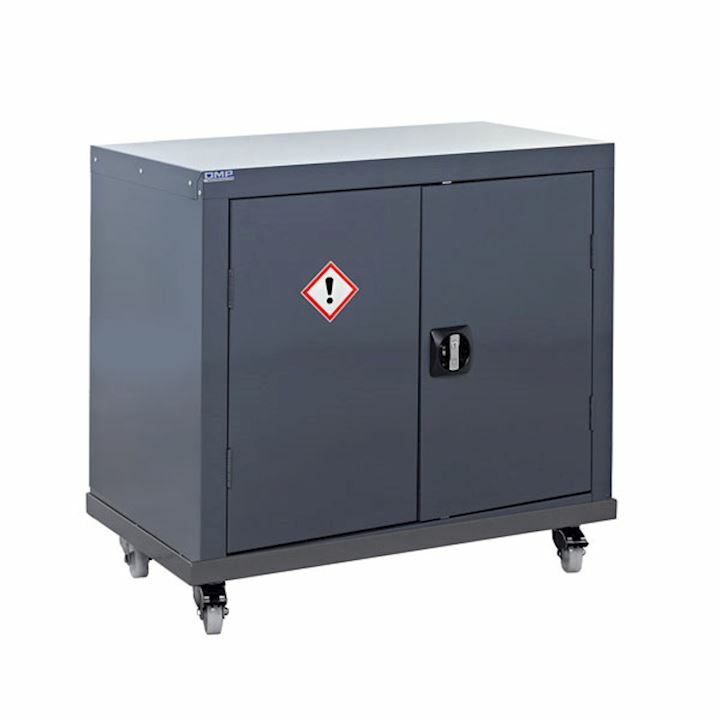 If you use combustible substance including petrol we offer flammable liquid storage chests that allow for added ventilation, in a choice of sizes. 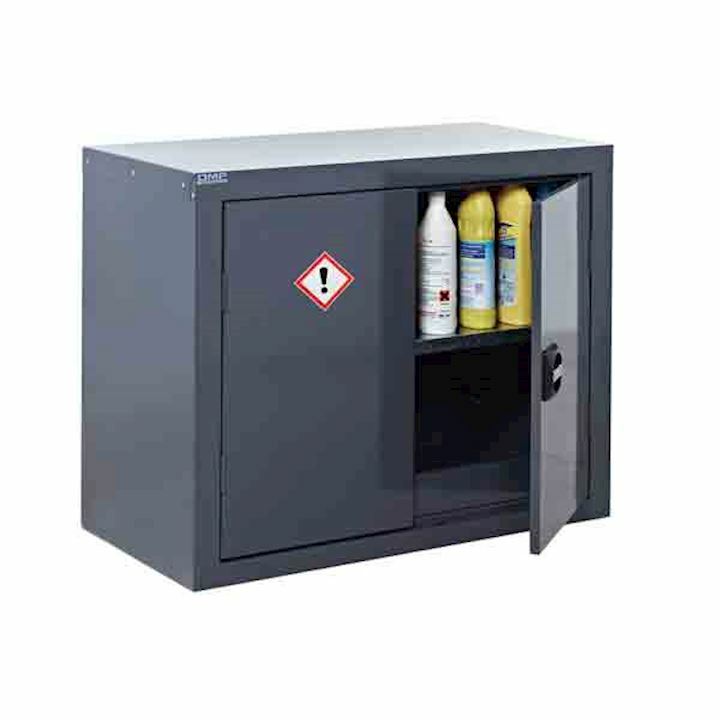 W also stock under-counter hazardous cupboards which are ideal for storing smaller items. 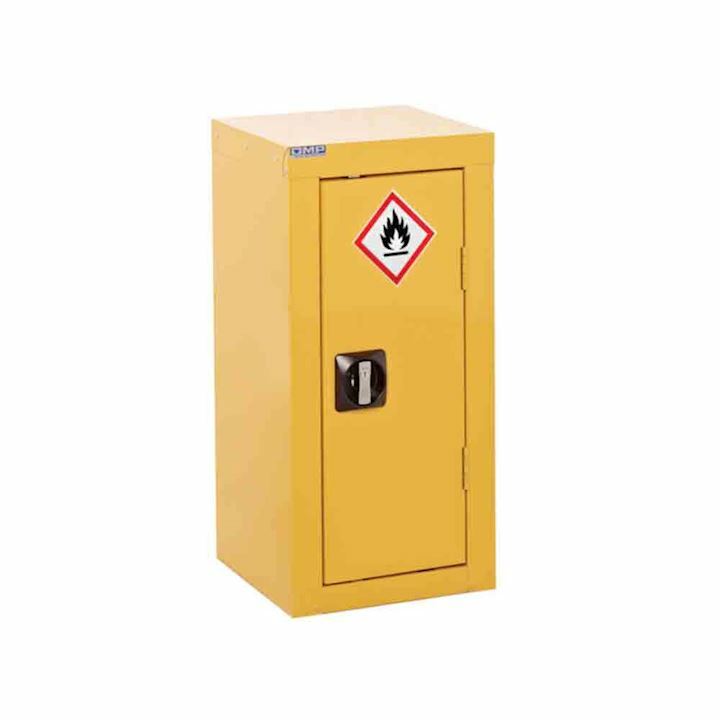 If you're not sure what type of hazardous cabinets or COSHH cabinets you need or simply want to discuss your requirements, one of our 3d Locker adivisors will be ahppy to help - just give us a call on 01924 240291. 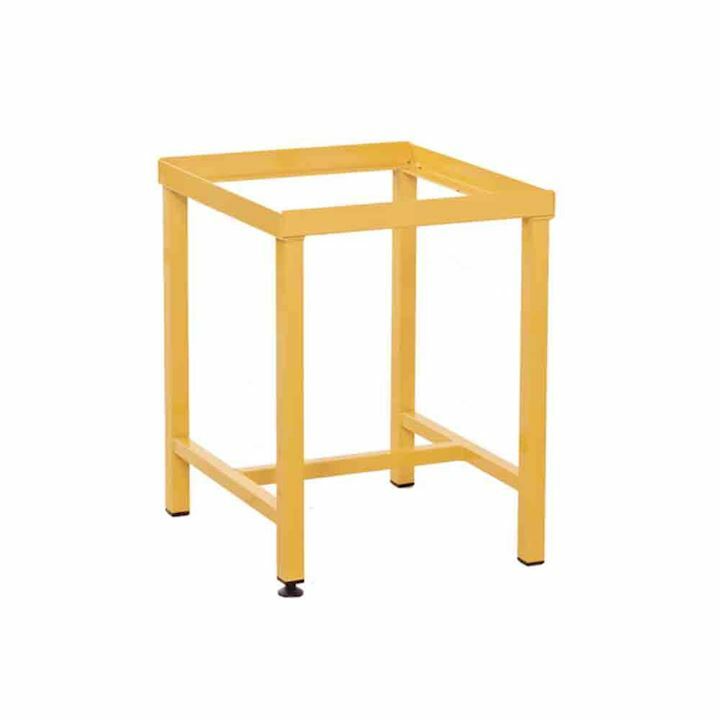 You can place your order by phone or online and look forward to receiving your cabinet withing 3-5 working days, with free deliveries on orders over £150 (postcode restrictions apply).